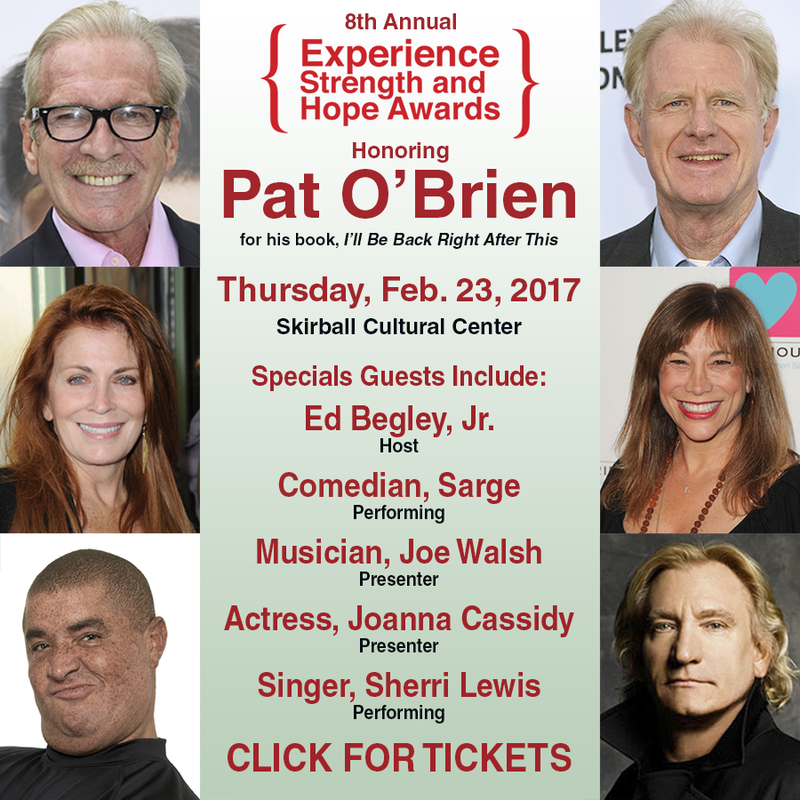 Enter to win a chance for two FREE tickets to the 8th Annual Experience, Strength & Hope Awards on February 23. 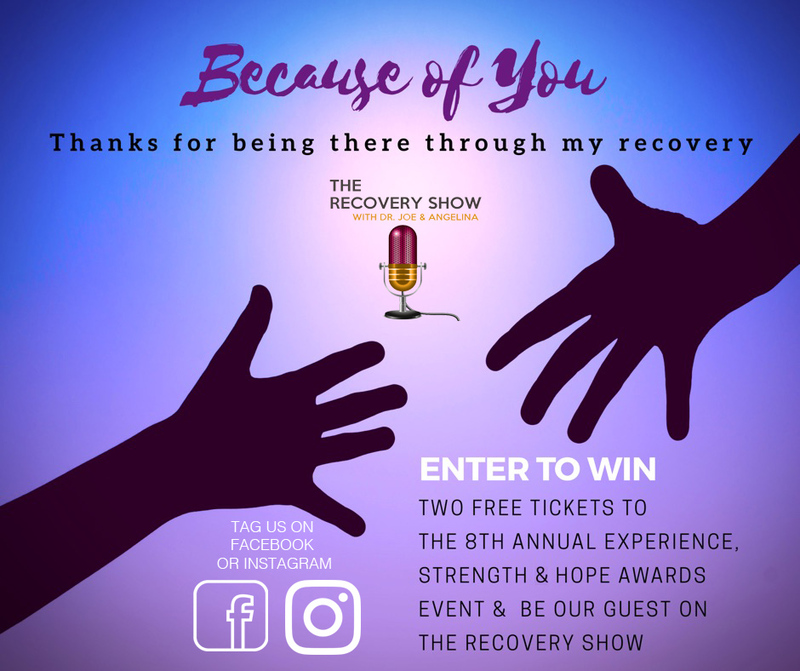 Just share our post on Facebook or Instagram and tag the person who supported you most during your recovery. We would like to say thank you to them and you for sharing your story. You can also enter by sharing your inspiring story here. Our ticket giveaway ends on Feb 15th at 11:59PM and we will be announcing the winner on our Feb 16th Show. Tune in on Thursday, 2/16 on KOCI Radio 101.5 FM to see if you are the lucky winner. share your inspiring story of recovery! Enter to win the ticket giveaway here or share our post with a friend. THURSDAY, FEBRUARY 23, 2017, HOSTED BY: ED BEGLEY, JR.